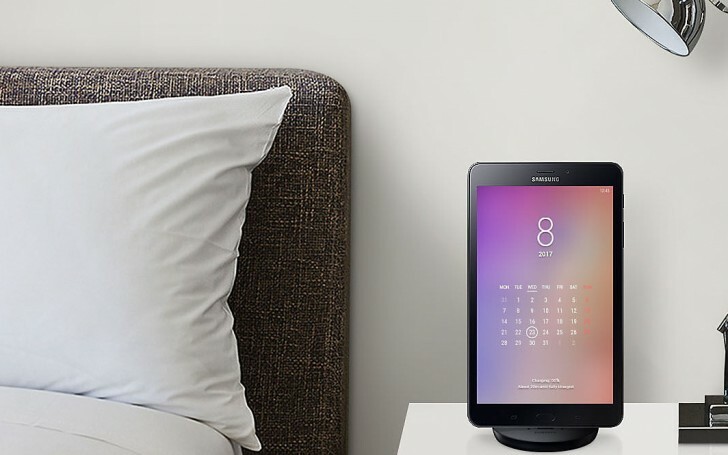 While we've been caught up in the Samsung Galaxy Tab S4 rumors another new slate by Samsung has received certification with the Wi-Fi alliance. The device carries the model name SM-T387, which sounds like a successor to the Samsung Galaxy Tab A 8.0 (2017)'s T380 model number and suggests a refresh for 2018. It's possible that the device is getting a US release soon. If we go by usual Samsung practice then the SM-T387 model is likely an LTE model. So we can assume that the SM-T385V is headed to Verizon, SM-T387T is intended for T-Mobile, SM-T387A (and SM-T387VK) will be for AT&T and the SM-T387R4 will show up on US Cellular's network. Of course, all of this is just speculation at this point. The only thing the Wi-Fi certification tells us for sure is that the devices run Android 8.1. 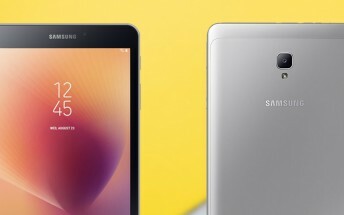 An eventual Samsung Galaxy Tab A 8.0 (2018) makes sense. Earlier last month a Samsung SM-T595 received the same Wi-Fi certifications, pointing to a Samsung Galaxy Tab A 10.1 (2018) in the works too - clearly Samsung isn't giving up on the tablet market just yet.